Going around the block can be fun using your own personal transport such as a bike or skateboard. And yes, they require some physical effort but it can be a healthy habit to have. But if you are looking for some convenience when going out and not some form of regular fitness program, then you may consider those powered options for fun personal transport. C It features a three-wheeled design and a handle for added control and stability. 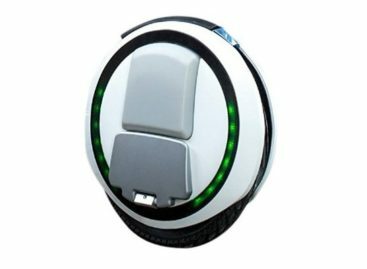 It runs on a built-in electric motor capable of providing up to 250W of power. Its 4.3 Ah lithium battery can go for a range of 7.5 miles per charge. It can reach a top speed of 15.5 mph and can climb up to an eight-degree inclination. The InMotion Scooterboard Electric Rideable can bring you places with less effort. You can have a foldable electric scooterboard that can support up to 265 lbs. of load. And yet, this powered scooterboard only weighs 22 lbs. 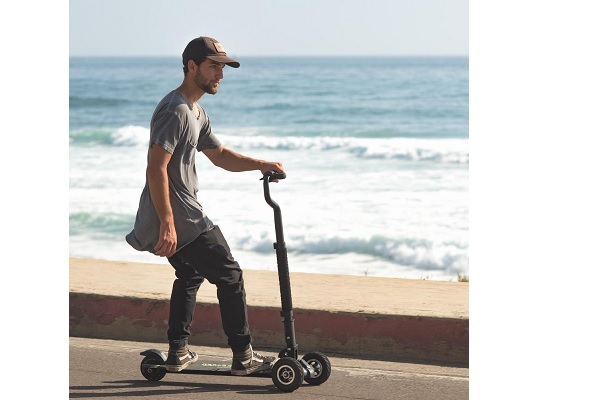 Not only is it a convenient form of personal transport, using the InMotion Scooterboard Electric Rideable makes going around the block a bit more fun as well. 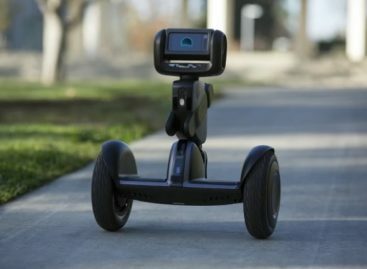 This unique electric scooterboard is now available at the InMotion website for around $499.